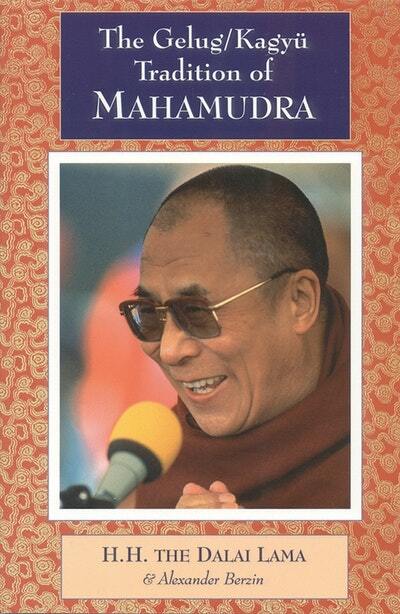 Fear, anger, and negativity are states that each of us have to contend with. 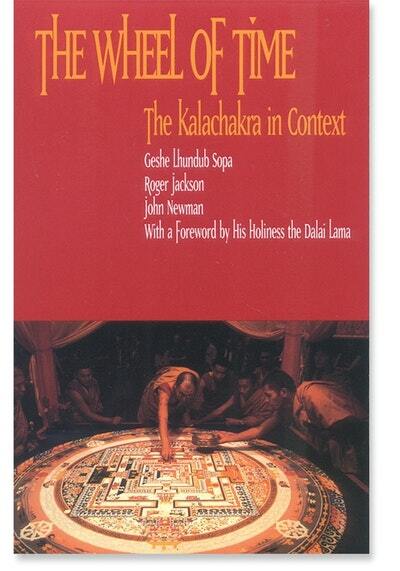 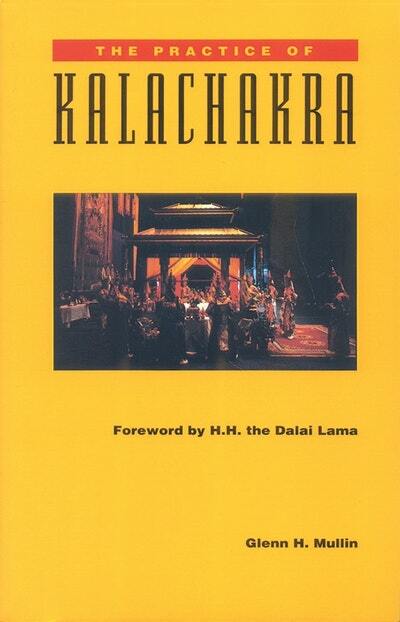 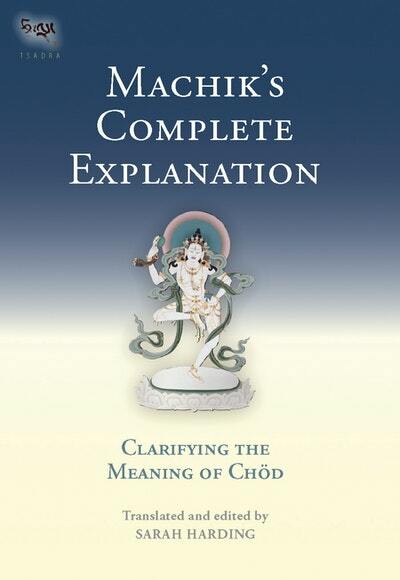 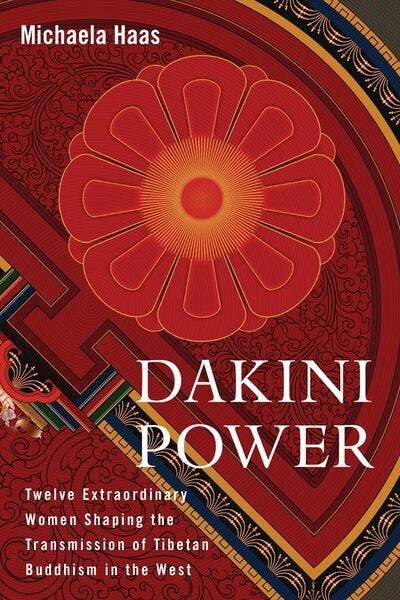 Machik's Complete Explanation, the most famous book of the teachings of Machik Lapdrön, the great female saint and yogini of eleventh- to twelfth-century Tibet, addresses these issues in a practical, direct way. 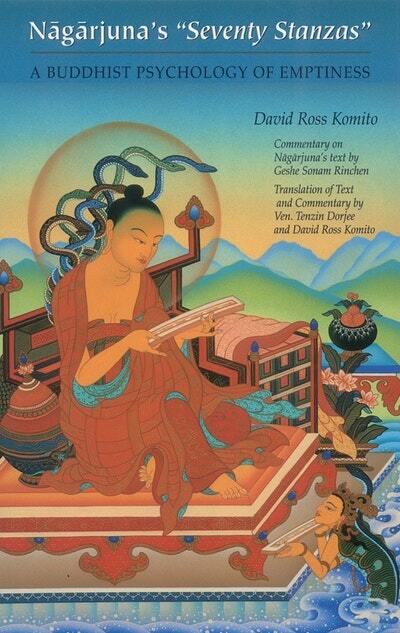 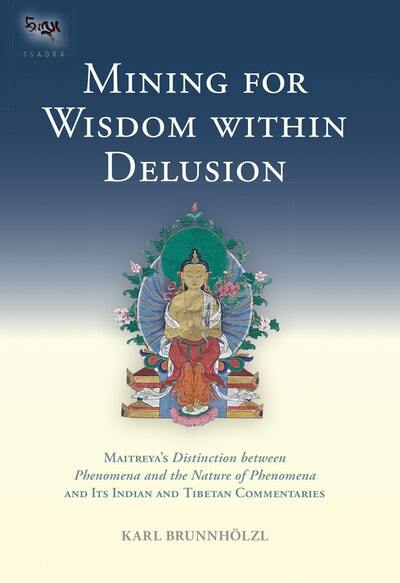 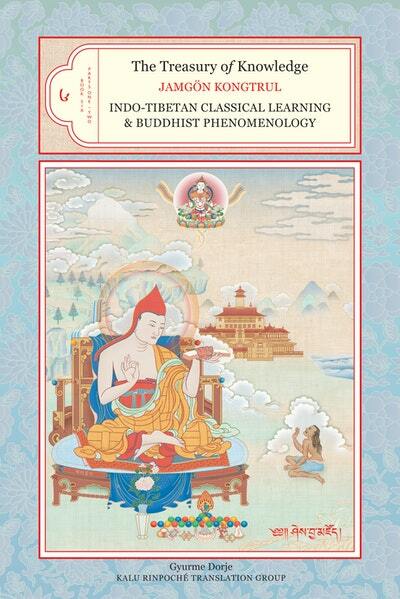 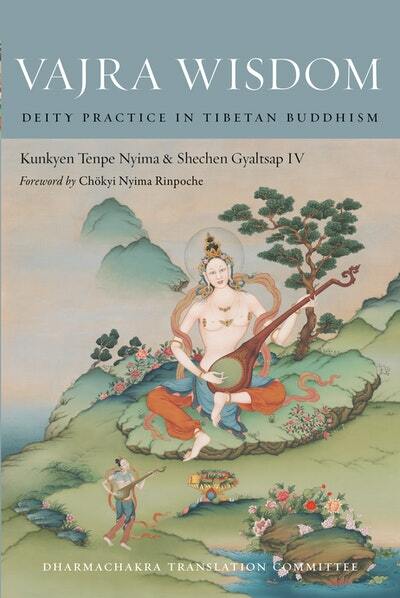 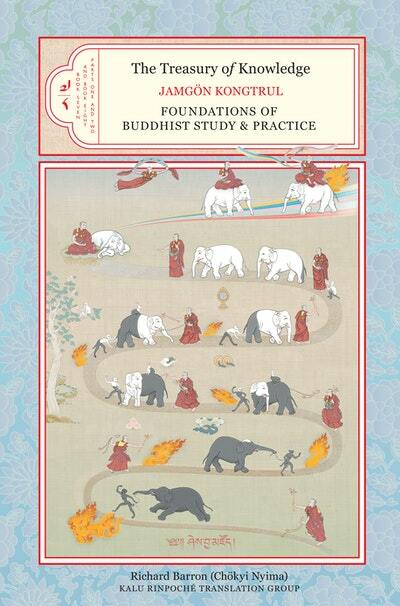 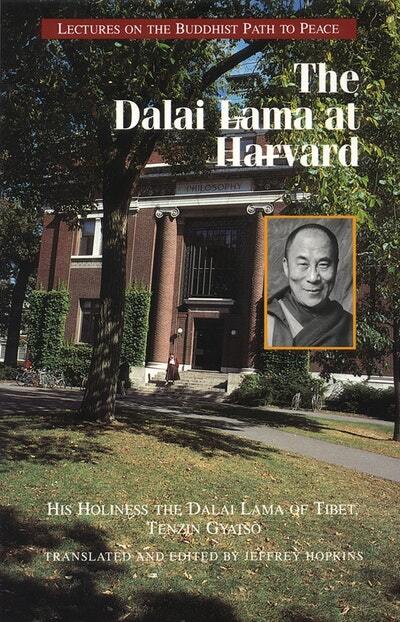 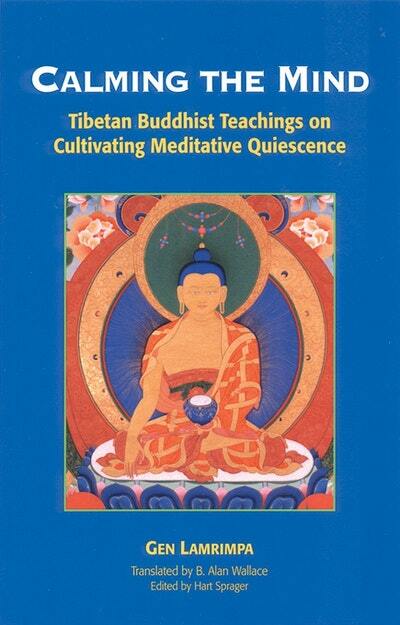 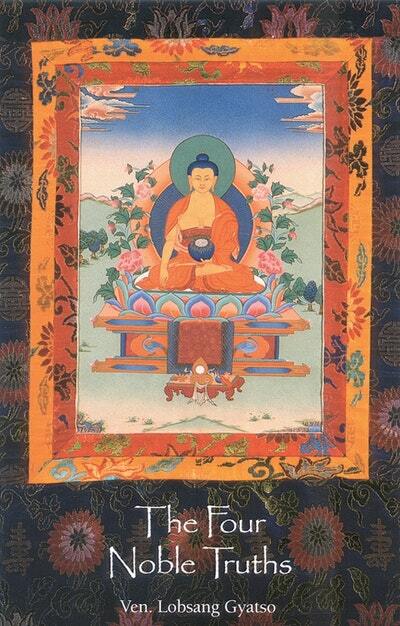 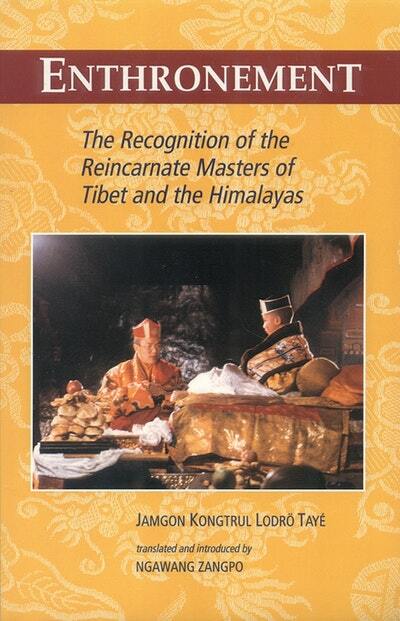 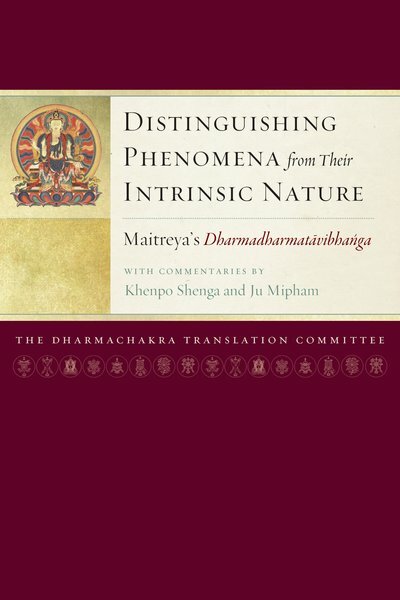 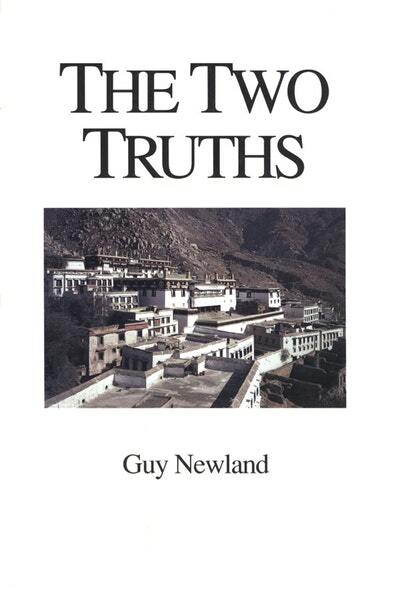 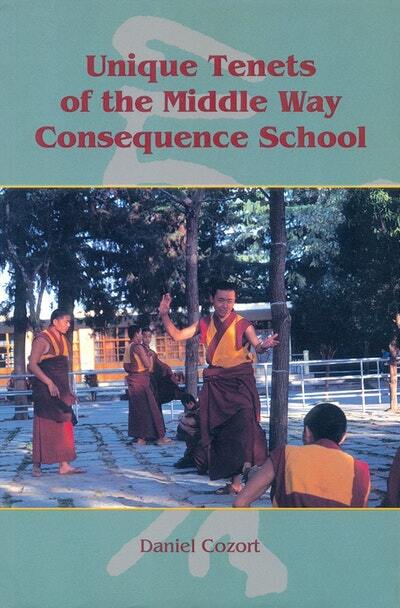 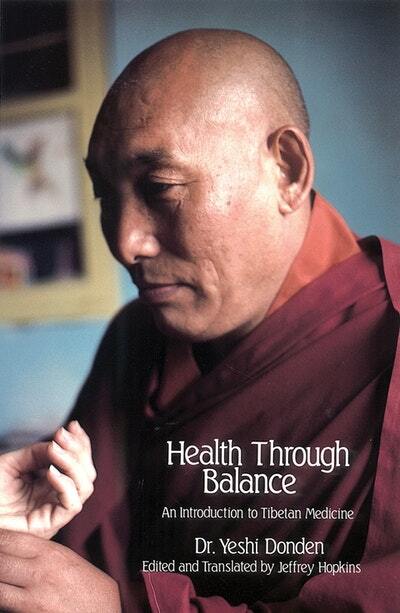 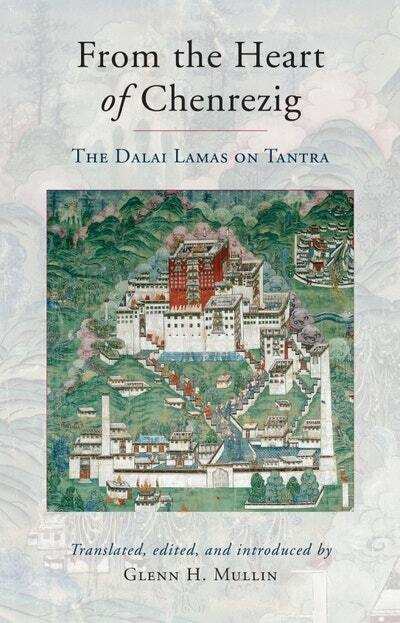 Vajra Wisdom presents the commentaries of two great nineteenth-century Nyingma masters that guide practitioners engaged in development stage practice through a series of straightforward instructions. 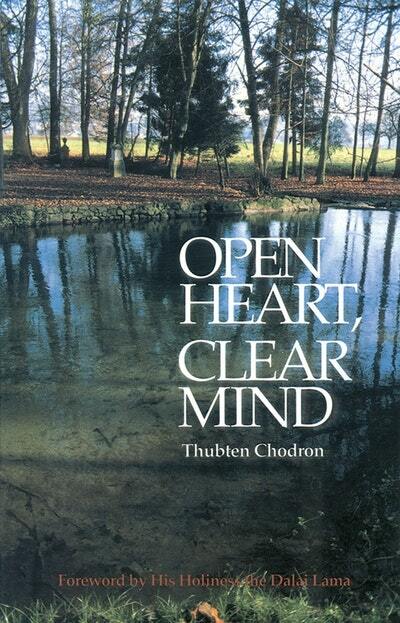 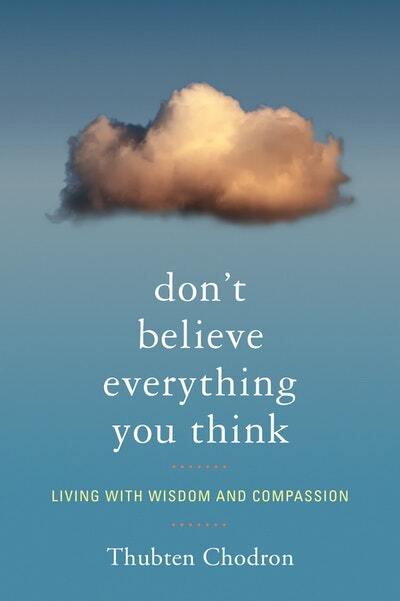 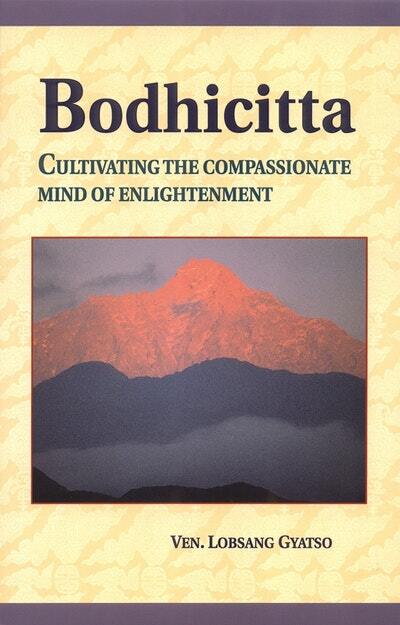 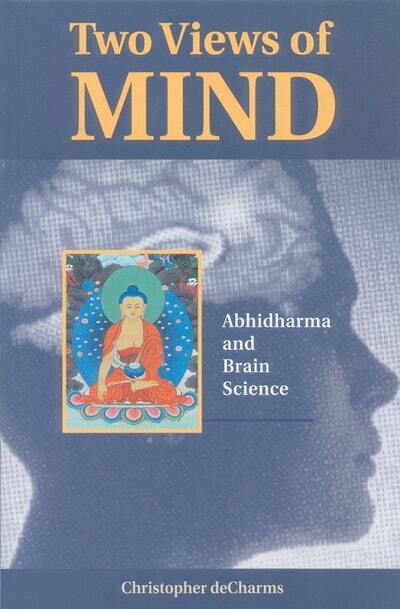 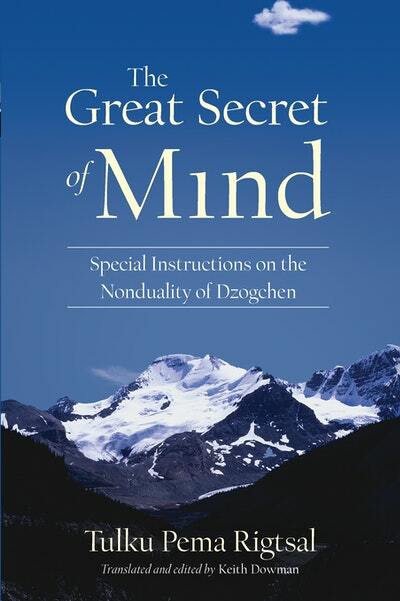 Dzogchen (Great Perfection) goes to the heart of our experience by investigating the relationship between mind and world and uncovering the great secret of mind's luminous nature.